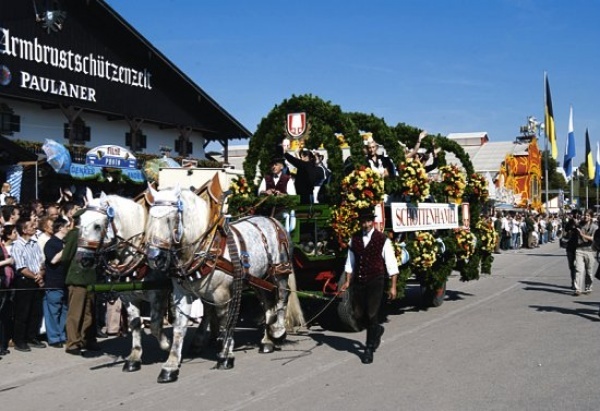 Oktoberfest 2019 will begin at 12.00 on 21 September, with the usual opening ceremony “O’ zapft is” and will close its doors on 6 October 2019 at 23.30. 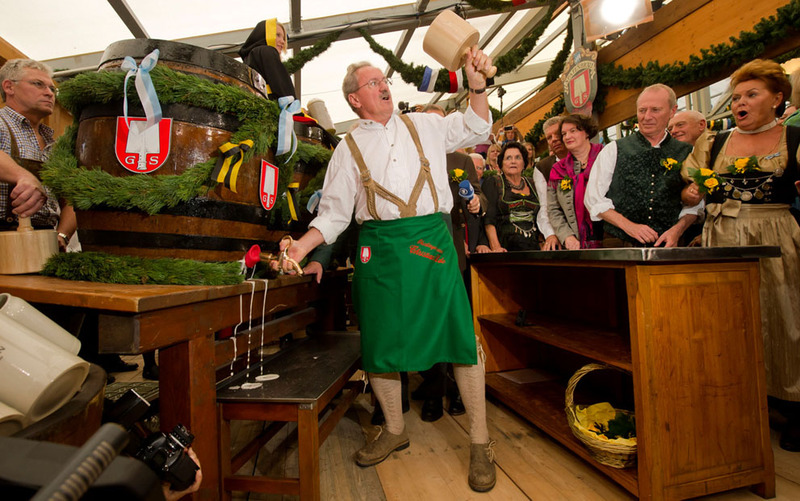 On weekdays the tents are open from 10:00 until 23:00 (beer is served until 22.30 ) while on weekends the morning opening is one hour earlier at 9:00. 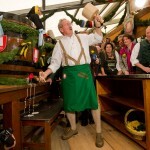 The “Wiesnschänke Käfer” and the “Weinzelt” are the exceptions in that closing time is at one o’clock in the morning. 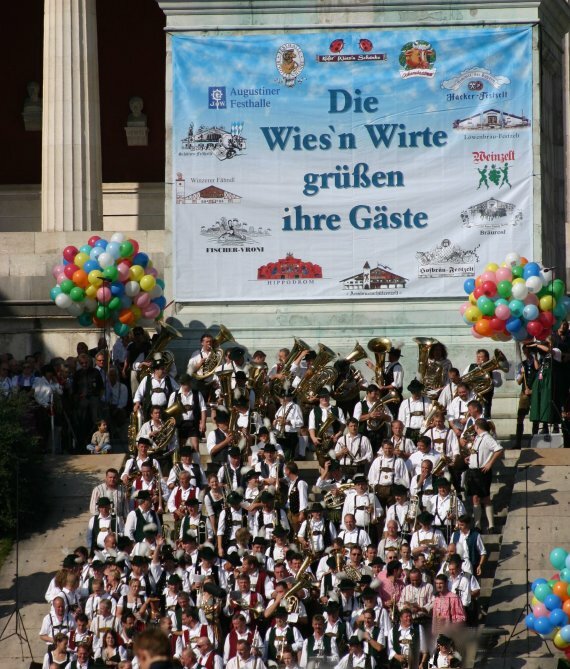 Arrival of the hosts at their respective tents with a parade through the streets of Munich, the celebrated ” Wiesn-Einzug der Festwirte und Brauereien“. 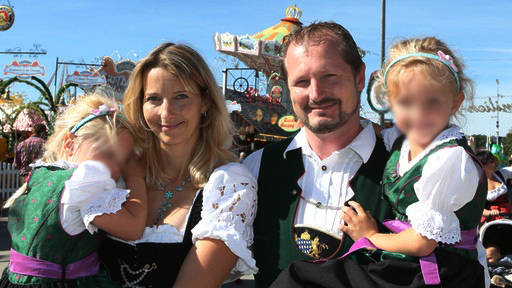 Lasting around 1 hour, with more than 1,000 participants. 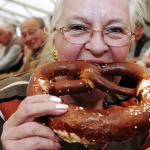 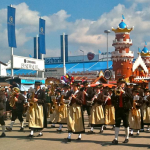 “O’zapft is!” the opening ceremony will take place at the “Schottenhamel” tent , the official start of the Oktoberfest, celebrated with the symbolic opening of the first barrel by the Mayor of Munich. 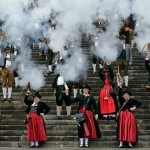 Traditional parade of traditional costumes and the riflemen: “Oktoberfest Trachten und Schützenzug“. 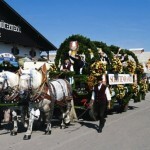 A colourful parade of the Bavarian traditions and of the different regions of Germany and other European countries. 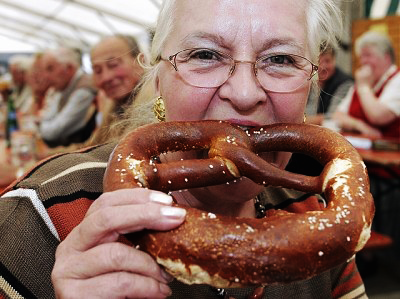 Lasting around 2 hours, with more than 9000 participants. 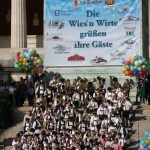 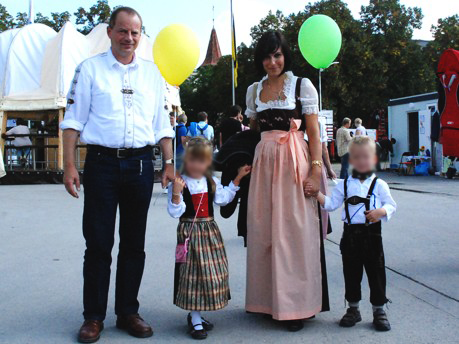 Tour of the Oktoberfest for 1,200 children, invited by the Municipality of Munich, Bavaria. 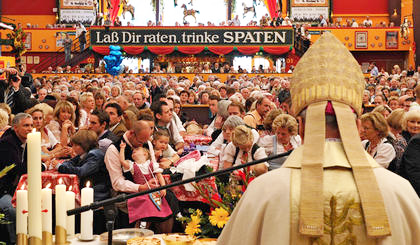 Special lunch for the elderly held in the large tents. 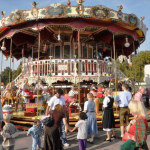 First “family day”: during the day all the attractions and rides are discounted. 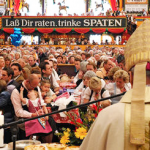 Traditional religious celebration of Mass at the Hippodrom tent. 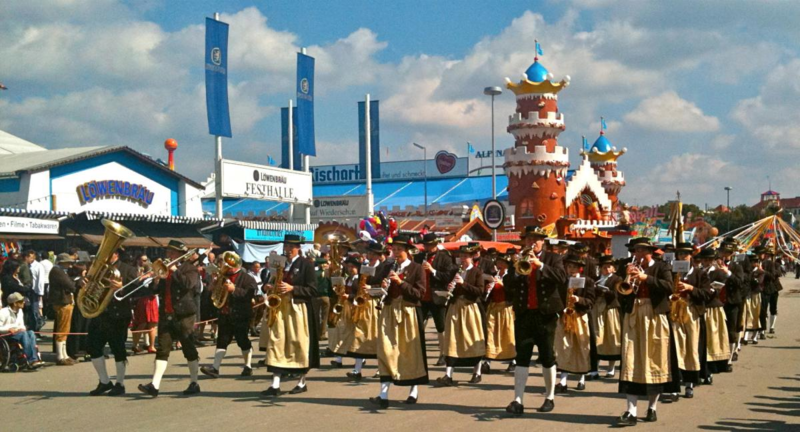 Traditional concert of the Oktoberfest bands at the foot of the statue of Bavaria. 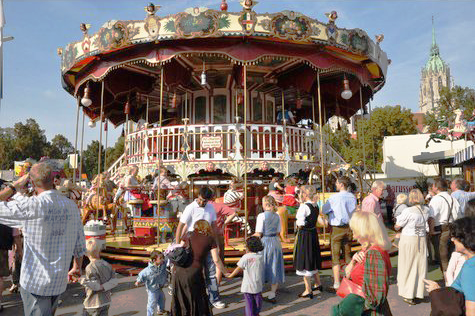 Second “family day”: during the day all the attractions and rides are discounted. 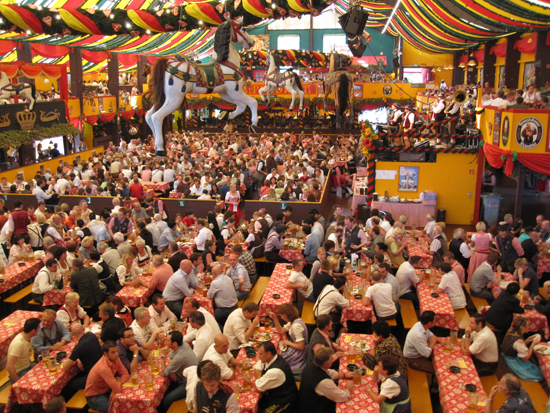 Meeting of the carnies in the Hippodrom tent. 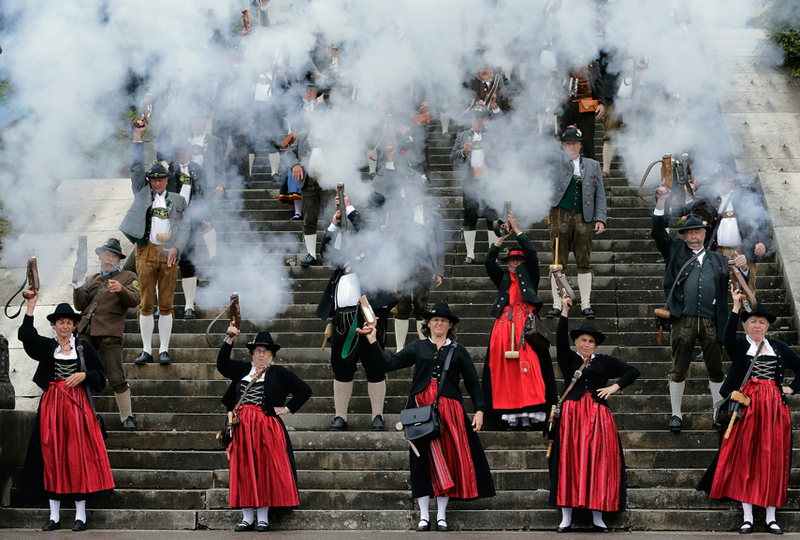 Traditional gun salute on the steps of the Bavaria monument. 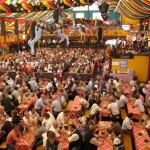 Closure of the stands and the conclusion of the Oktoberfest.